It's isn't always easy to know if you have a water leak. While some can be immediately obvious (flooding a living room during a family meal, or a slow dribble every time the shower gets used), sometimes a water leak is harder to find. This is partly because the majority of water leaks are hidden. Not just that, but a plumbing leak can cost you big time. Every drop of water that's leaking is a drop out of your wallet! Don't waste time: call the experts before it gets out of hand. Call Plumber To The Rescue on 1800 620 227 , or click here to get in touch online! We have over 30 years of experience dealing with every kind of water leak in Sydney - our plumbers have seen it all, and are always nearby, always ready to rescue you! So don't wait: call the experts today! Taps, shower heads, appliances and pipes can all end up leaking if poorly maintained or just through plain bad luck. Pipes can degrade over time, especially in older properties. So it's important to book a routine plumbing inspection every so often to make sure you're in the clear of potential flood hazards. Because a leak can seriously disrupt your life, and even cause structural damage to a property, we recommend calling your local plumbers at the first sign, and getting it sorted. 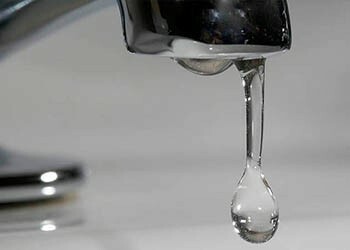 If you're experiencing any of these leaks, it's time to call a plumber Sydney can rely on. Water leaks can lead to damp that causes mold and rust; so don't wait for things to spiral out of control. Call the experts today on 1800 620 227 or click here to book a job online. We repair what your husband "fixed"! Sometimes a water leak doesn't show itself as a giant spray or drip coming from a tap. It could be hidden inside a wall, or even under floorboards. 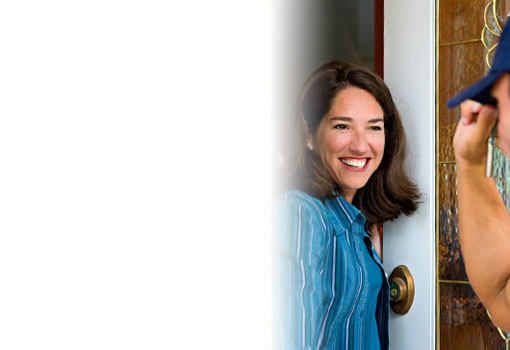 These hidden leaks are especially frustrating: causing all kinds of issues in the home. The first symptom of a water leak is unexplained damp. So when you find a wet patch of carpet or wall that really shouldn't be wet, it's time to call a plumber. We carry over 150 specialist tools in each of our fully stocked vans, so we have everything we need to investigate and repair a leak then and there. Even if it's hidden, we have the appropriate kit: we use drain cameras and other apparatus to find the source of the leak, and fix it for good. Did we say "for good"? We mean it. We guarantee all our labour with a 100% Peace of Mind guarantee, so you can rest easy knowing that if any problem recurs, we'll come back and sort it out for free. That's an amazing offer! We're able to confidently say we can repair any water leak because we're the professionals. We've been in the game for 30 years, and have seen every kind of water leak possible - and then some. So you're in safe hands with Plumber To The Rescue: the most experienced, reliable and professional plumbers in Sydney. Putting you first, we'll always show up on time. No more mucking about waiting for a tardy tradie; we'll turn up when we're meant to. We track all our fully stocked vans with the latest in GPS technology so we can always pinpoint the closest technician to your location and get them to you ASAP. Every day, our team are attending jobs all over Sydney, so there's always someone nearby, always ready to rescue you! 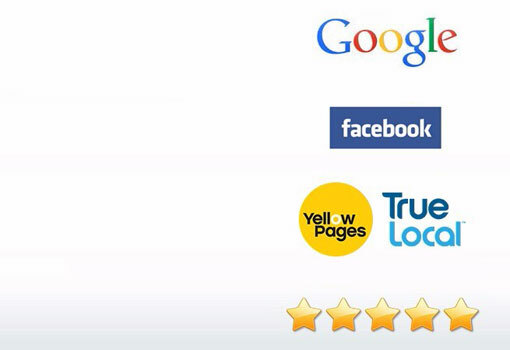 Each of our amazing technicians is fully qualified for the job. They're all certified, licensed, and insured. This means you can rest easy knowing you've got the right time for the job; you're not going to get a dodgy repair. 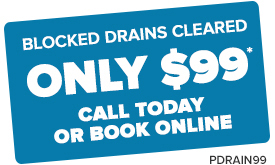 Couple this with our 100% workmanship guarantee, and you're in for the plumbing service of your dreams. Lastly, our team will always provide you with the best customer service you've ever seen. 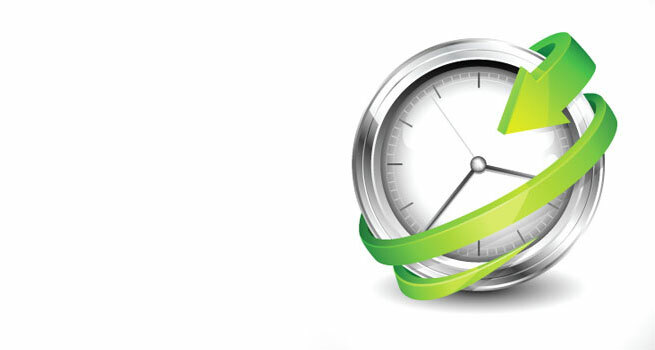 We'll keep you in the loop from start to finish; from when you pick up the phone until it comes time to settle the bill. You'll never be in the dark about what we're doing, or why. So trust us for service you can count on for reliability and transparency! There's never a bad time to call Plumber To The Rescue! On the go, ready to rescue you, we're always there when you need us! When you've got a water leak problem, you don't want to let it flow on to bigger problems: so call the experts. 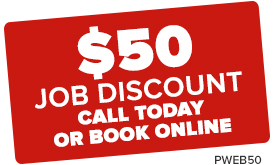 Call 1800 620 227, or click here to book a job online! We'll get to the bottom of your water leak mystery, and get it sorted for good. Call today: 1800 620 227. We repair what your husband "fixed"!